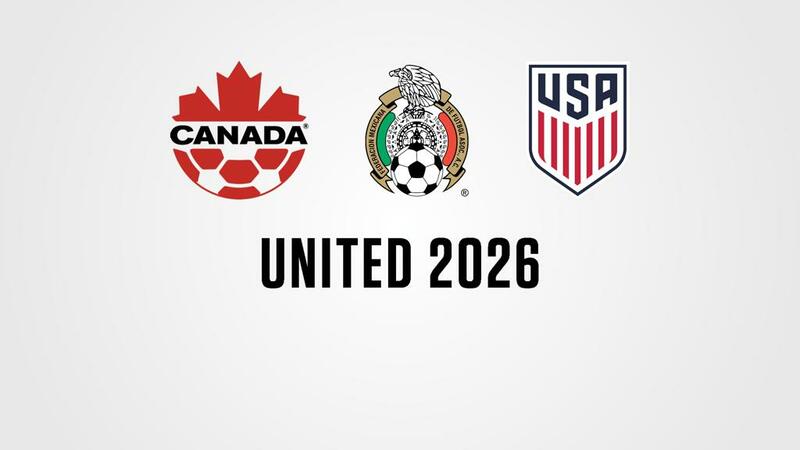 TAMPA, Fla. – Executive leadership of the United Soccer Leagues offered their praise on Wednesday morning for FIFA’s decision to select the United 2026 bid from the United States, Canada and Mexico to host the 2026 FIFA World Cup. The United bid earned 67.3 percent of the ballot, defeating Morocco for the right to host to the largest sporting event in the world in eight years as the tournament returns to North America for the first time since it was held in the United States in 1994. Two current USL cities, Cincinnati and Nashville, were among the 16 host venues submitted as part of the bid for the tournament, which would kick off in June, 2026. Other current USL locations were also included in the bid, with the potential that venues across the league would be used by visiting nations as base camps in the buildup to and during the tournament.